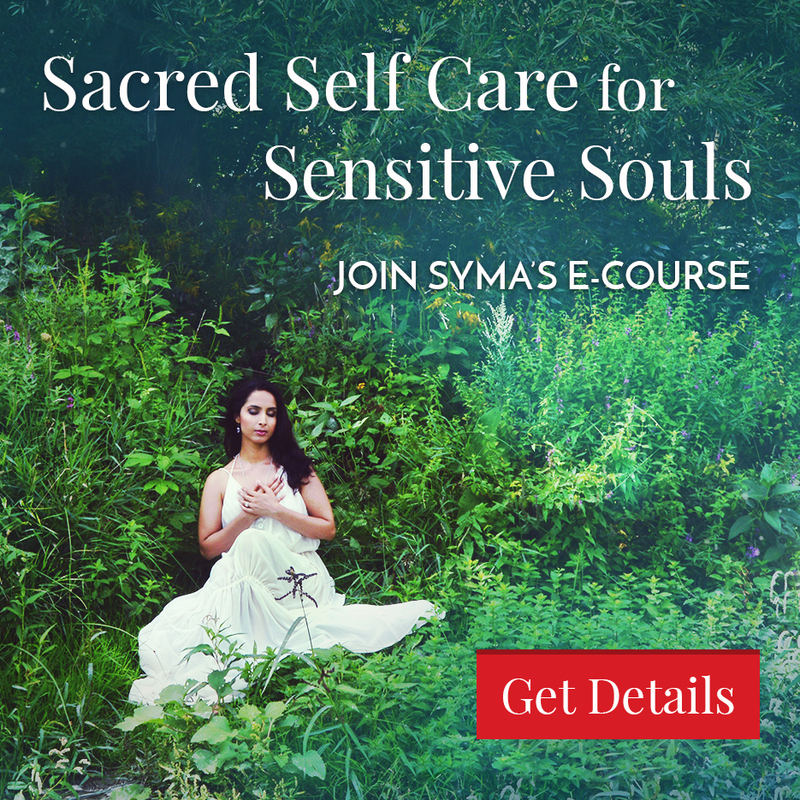 Learn how to practice self-compassion if you are a sensitive soul, beloved. 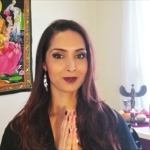 In this video, I share how connecting with the Buddhist Goddess Kuan Yin can support you in releasing negative self-talk, and release patterns of being self-critical and judgmental. 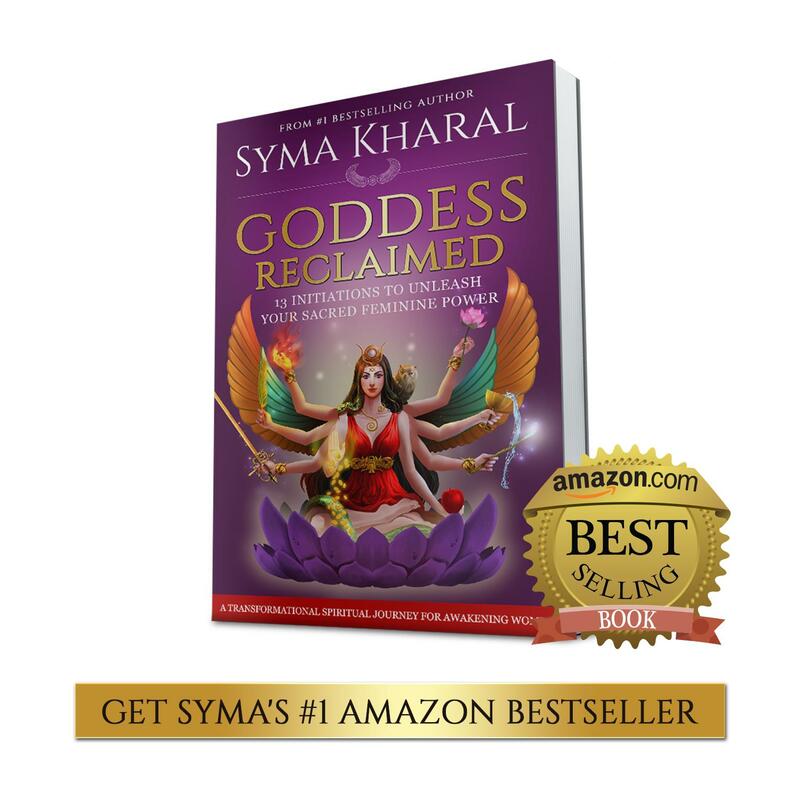 I discuss the role of forgiving yourself and others and practicing loving kindness or unconditional love and compassion to help you heal in every way and manifest miracles. I also clarify how to practice self-love and set boundaries with toxic people even as you open your heart. 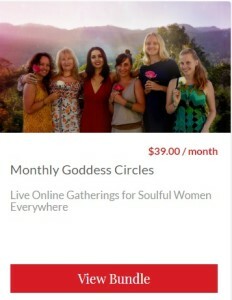 How are you going to practice greater self-compassion, sweet sister? Let me know in the comments. And share this video to inspire your fellow sisters! Are you ready to heal your heart of its deepest wounds? 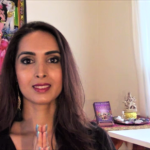 Are you willing to release blocks to the divine love, support and joy you deserve? 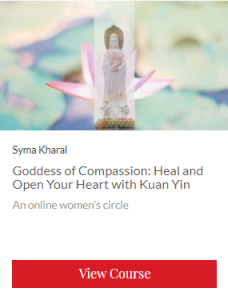 Join me and fellow sisters in our online Goddess Kuan Yin Circle to open to miraculous healings and manifestations that flow gracefully and ceaselessly when your heart flourishes open.